Norman has been a Professional for over 30 years.  Having worked at a number of courses in the country. 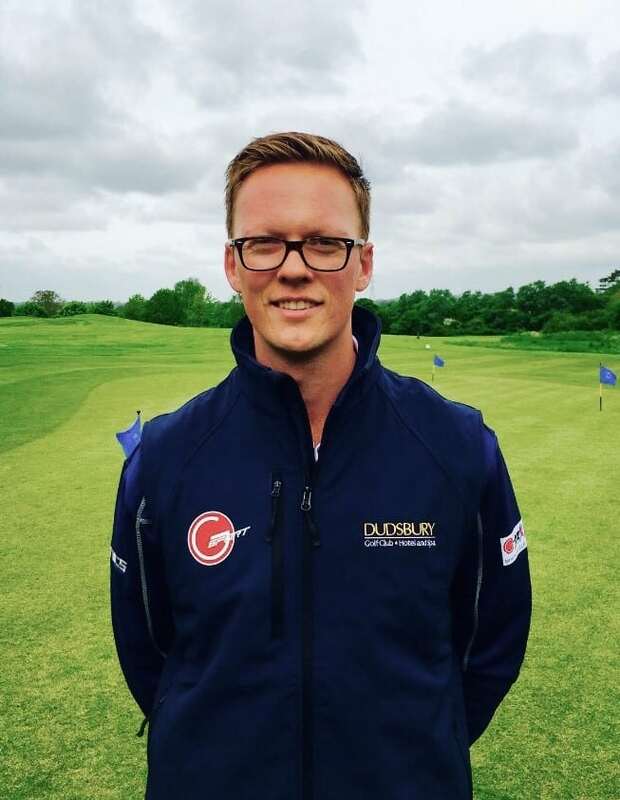 He has taught well over 1000 people, including several who arrived with ambitions of becoming Pros, and after a few years coaching, he is delighted to say they have qualified and are now PGA Pros working at two local courses and one at The Belfry. Although the majority of his time is dedicated to helping club golfers like you, he has also worked with two touring professionals, local boys county champions, U18 English girls champion and a few PGA Pros. Norman is a PGA Qualified Level 3 coach. To find out more about golf lessons with Norman please contact him. Gideon is our Academy Head Professional & Junior Coordinator. He operates one of the top regarded programs within our county. He also coaches the LeAF Elite Academy in conjunction with TASS & Sport England. He studied BSc Sport Science & Biomechanics within Golf, BA(Hons) Business management in Golf & is a level III qualified coach. Gideon utilises Flightscope radar tracking and high-end video analysis for informative sessions & accurate results. Paul went straight from school to work at Cooden Beach Golf Club in Sussex. Four years later he obtained the position of Head Pro at Beascow Manor Country in Bedfordshire. He was also at Kingswood Golf Club in Surrey and Cottesmore Country Club. In the meantime his son and student, Shaun, became World Boys Champion and English Amateur Champion. His passion for coaching has taken him around the world teaching professionals on the European and PGA Tours, finally settling in Bournemouth where he spent time at Canford Magna and Knighton Heath Golf Clubs. After a highly competitive amateur career winning the Hampshire Amateur Championship 1989 and representing England Internationally. In 1991 Mark turned professional spending 22 years attached to Dudsbury. Within the West Region PGA he has won a total of 3 Order of Merits and continues to play well each season. Mark also teaches here at Dudsbury Golf Club, players at all level are welcome! 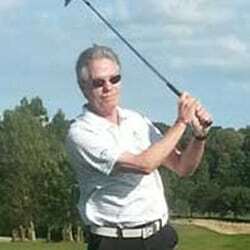 To find out more about golf lessons with Mark please contact him. Lee has been attached to Dudsbury Golf Club for 18 years whilst playing numerous events regionally and nationally. With a West Region PGA Order of Merit title under his belt ( Lee has competed in 7 Order of Merit Tournaments), he has also Won 3 Euro Pro tournaments as well qualifying and also making the cut in the 1999 British Open at Carnoustie. He is still currently known and respected as one of the West Regions PGA’s top players. Lee also teaches here at Dudsbury Golf Club, players at all levels are welcome! 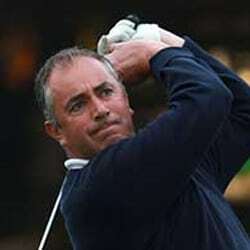 To find out more about golf lessons with Lee please contact him.